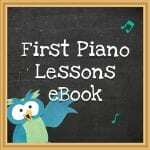 These Best Books For Musical Learning concentrate on developing rhythm and listening skills through vocal improvisation and use of percussion instruments but most of all they’re all amazing fun! We all know how much small children love being read to, and often it’ll be the same old familiar books that they love the best. It’s incredible how they never seem to tire of their favourites. 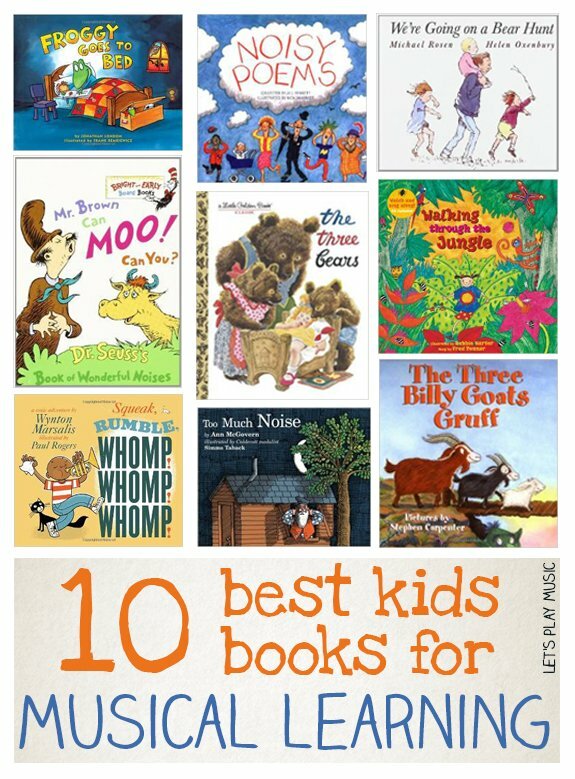 But it’s also great to know that this repetition develops early literacy skills and builds a love of books that will hopefully last a life-time. So that’s why it’s so important to help them choose their books carefully. 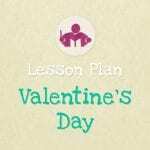 They will often be attracted to familiar characters or beautiful illustrations which all have their individual merits, but this can also be an opportunity to teach them so many new things. It’s no wonder that this is such a hit with little ones. 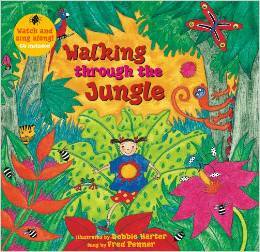 It teaches about dynamics and contrasts by exploring the sounds that the different animals make in the story. A beautifully told tale that is sure to encourage raucous participation. 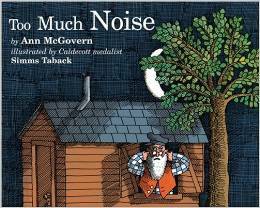 But this engaging book also creates moments quiet enough to hear a pin drop. 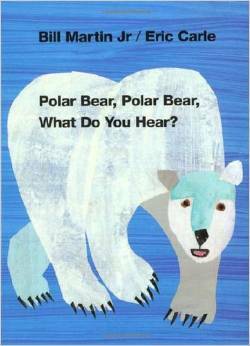 Another gem from Eric Carle, not only encourages children to listen, but to participate too by exploring their voices and impersonating the animals in the Zoo. Older children like choosing a different percussion instrument to represent the animals and improvising a rhythmic pattern for each one. 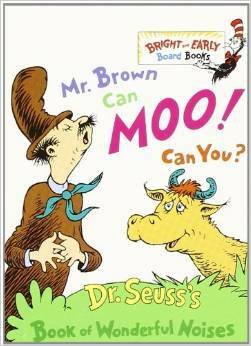 Mr Brown Can Moo – Can You? 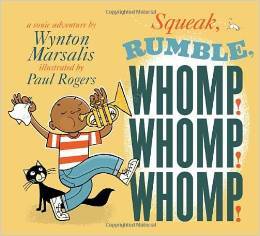 This is a fantastic book for engaging very young children with the typical Dr Seuss, fun loving approach to rhythm and rhyme. For older children, you can use percussion instruments to accompany each rhythmic response. 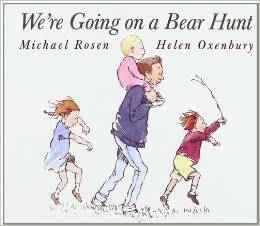 This was a huge favourite with my kids when they were small. The use of repetition and the wonderful rhythm of the words makes chanting along irresistible. Again as a further activity, you can chant it to the beat of a drum and introduce sound effects. The percussion instruments become the swishy-swashy grass or the stumble-tripping through the woods. Watch this video below for a demonstration. 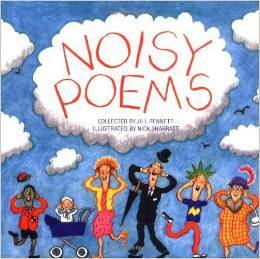 This is actually the second book of Noisy Poems from Jill Bennett it has lots of rhythm, lots of silly sounds rhymes and onomatopoeia – kids just love them! 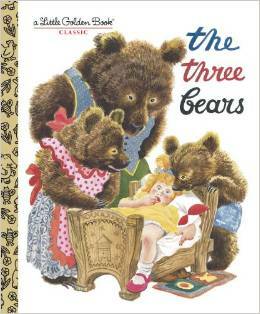 Classic fairy tales like this give lots of opportunity for sound effects. There’s the trip, trip trapping over the bridge and lots of vocal exploration with grumpy troll impersonations! 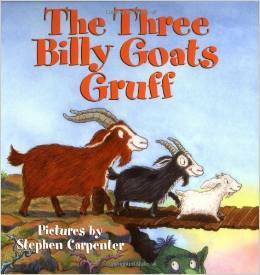 In this version by Stephen Carpenter the tale is told in the traditional way with lots of reassuring repetition, so that even very little listeners will soon be chanting along. An absolute must on any nursery book shelf. 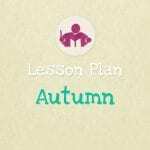 It’s the easiest way to teach children the concepts of large, medium and small and they get plenty of vocal exploration with deep, dark growly voices and little, high squeaky ones too. A sound adventure, with mountains to climb, rain forests to explore and all the exotic animal s to meet along the way. Kids can practice beating a steady beat on a drum as they walk throughout the story and illustrate each animal with a different instrument or sound effect. 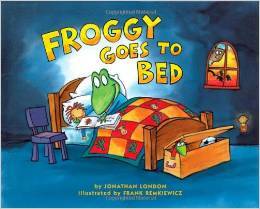 From Jonathon London’s popular series of Froggy books, this one is full of sound effects and actions. Children love experimenting with different instruments to join in with the Hops, Splashes, Brushes and Creaks! Great list! I’m a librarian visiting you from http://abooklongenough.com.